Award Winning pub located in the heart of Carnegie. 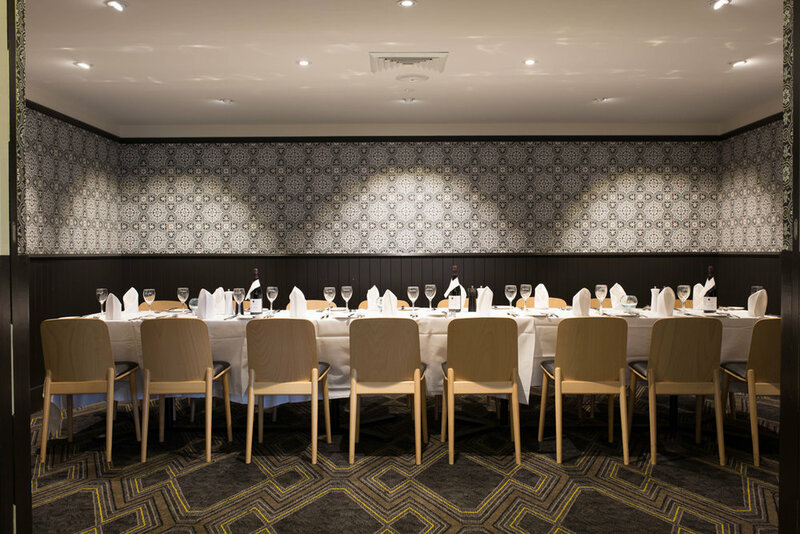 With everything you could expect from your local pub and more, the Rosstown Hotel has something for everyone! 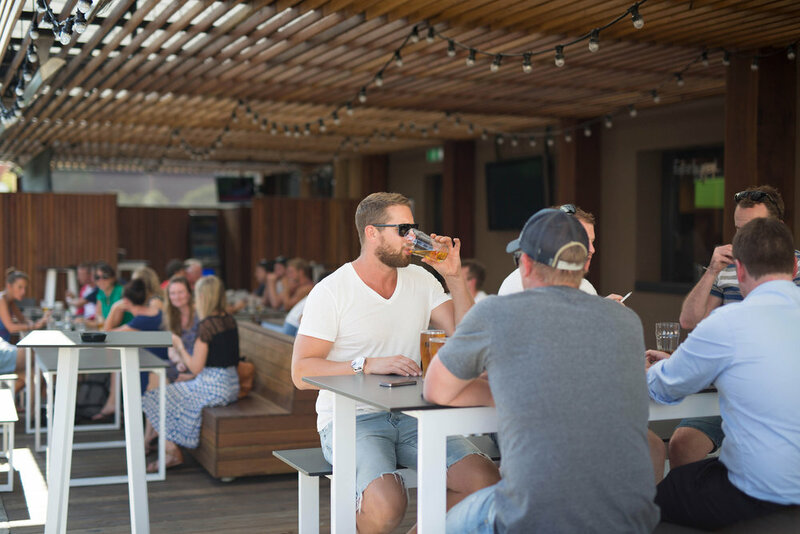 Meet for a drink and some Tapas in our Front Bar, sit down for a meal in our Bistro, or enjoy your favourite sports live and loud in our world-class Sports Bar, TAB and Beer Garden. Call 03 9571 1033 from 9am-9pm daily, or book online by filling out this form. Large groups: A refundable deposit of $100 is required for groups of 15 people or more. If you are making a large group booking, please provide your phone number. PLEASE NOTE: BOOKINGS ARE NOT FINALISED UNTIL YOU HAVE RECEIVED CONFIRMATION FROM THE HOTEL. Thank you! Your booking is not confirmed until you have received confirmation from the hotel. 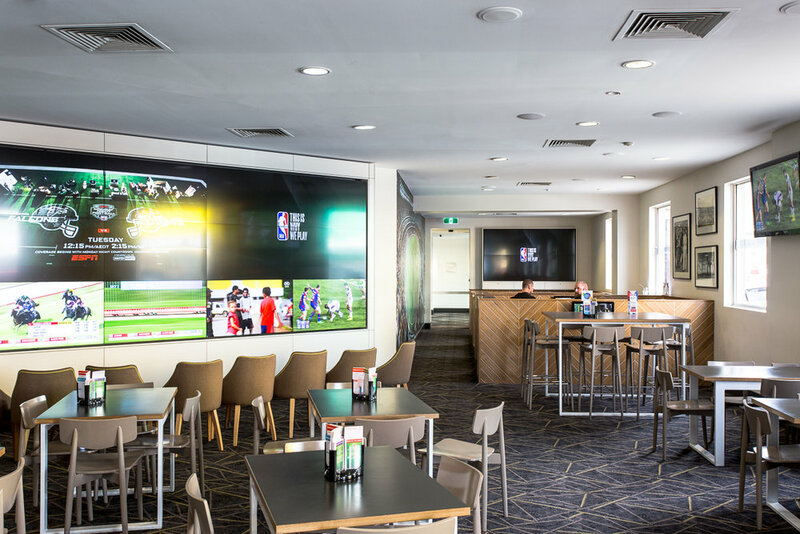 Our Sports Bar is a sports-lover's dream. Recently awarded the AHA State's Best Sports Bar award, our Sports Bar has something for everyone. 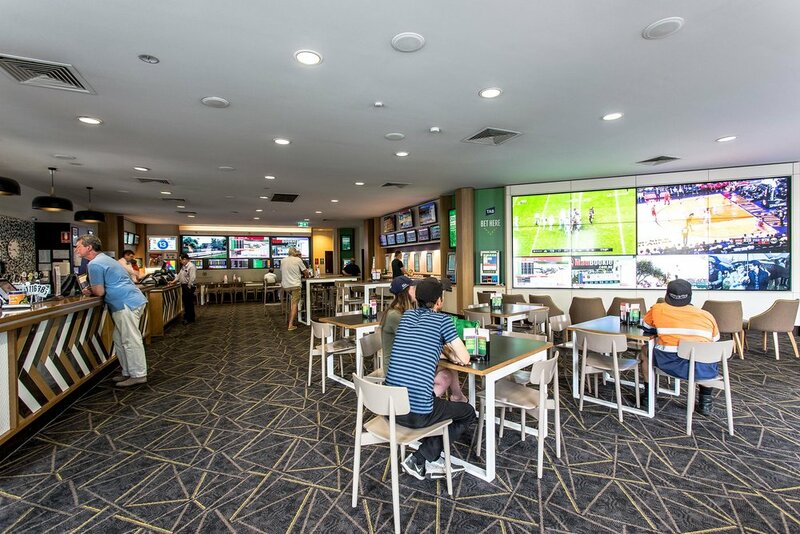 It has private booths containing split screens so you can watch up to 5 games at once, plus plenty of other TVs and TAB betting facilities. Full Bistro Menu available in the Sports Bar. Live Sports on all day every day. Live local acoustic bands playing from 7.30-10.30pm. Alternating local acoustic bands playing from 7.30-10.30pm. 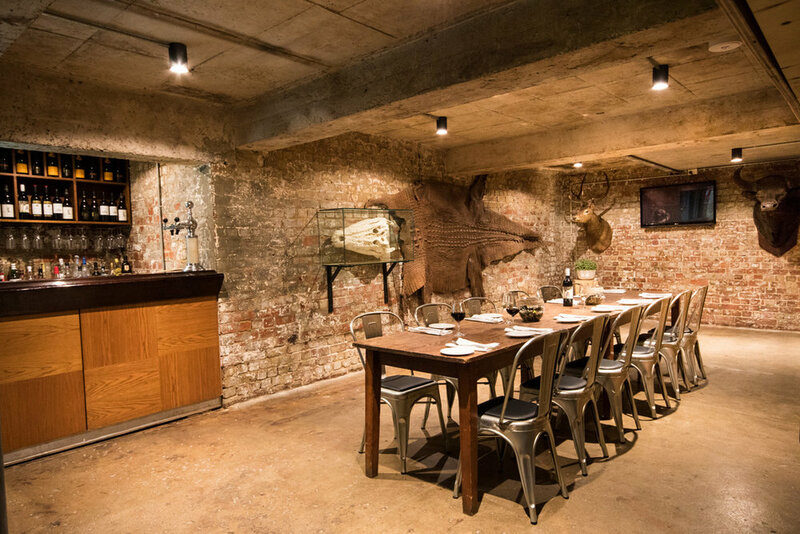 We have four unique functions spaces to suit any social or corporate event. 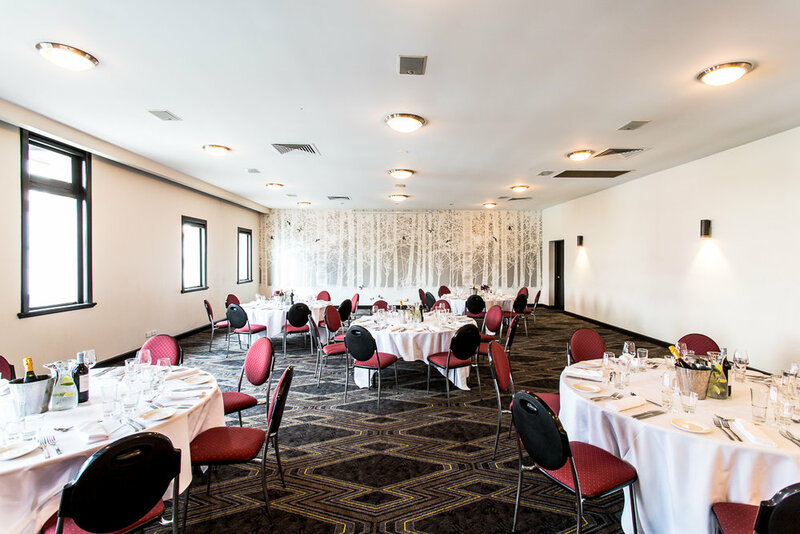 Have a closer look at our Functions packages, or enquire today about what we can offer you!